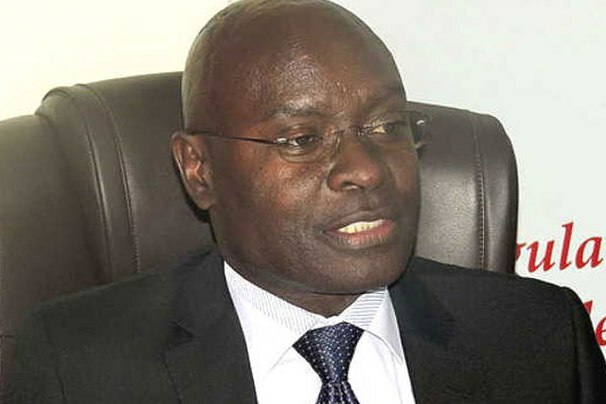 The Chairperson of the Electoral Commission, Justice Simon Byabakama, has said the ability for the Electoral Commission (EC) to hold elections for new districts is hampered by inadequate funds. In his presentation to the Parliamentary Committee on Legal and Parliamentary Affairs, Byabakama said the EC does not have money to go through the election process because of a 70.8 per cent funding gap. 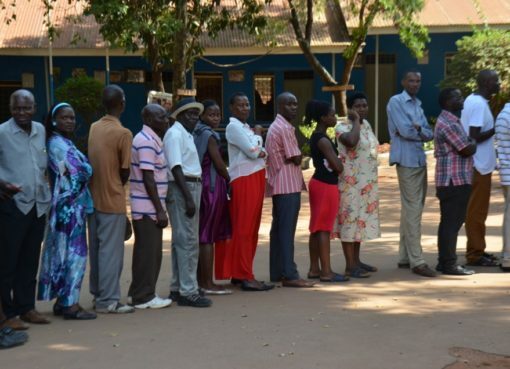 “We need money to hold the actual elections and even appoint Returning Officers who we usually call District Registrars,” he said, adding that “the law stipulates that we must appoint these officers within 60 days of creation of a new district”. He also noted that this puts the EC in a compromising situation because the legality of the elections held after the stipulated time can be challenged in court. “The law also requires that we hold the elections for MPs for the newly created districts in 60 days and that too puts us in a tight situation,” Byabakama said. Hon. 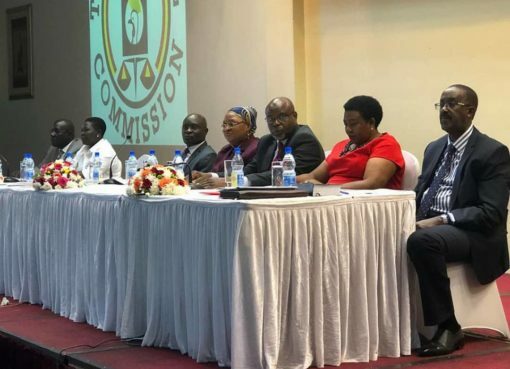 Jacob Oboth, the Chairperson to the Committee observed that in the report presented to the committee by the EC, some of the Polling Assistants had not been paid since 2010. “Who are we going to blame if in the next elections Polling Assistants refuse to do their work as expected when the elections come in 2021,” he said, further adding that the Commission needs to lobby for funds to clear such arrears. Oboth said that the Ministry Finance cannot keep giving excuses on such issues about lack of funds when it is a funding priority. “This matter is going to come back to bite us in the next elections because we have election officers who are not paid,” he said. He urged fellow legislators to work together and lobby for funds from the government to have the priorities funded.